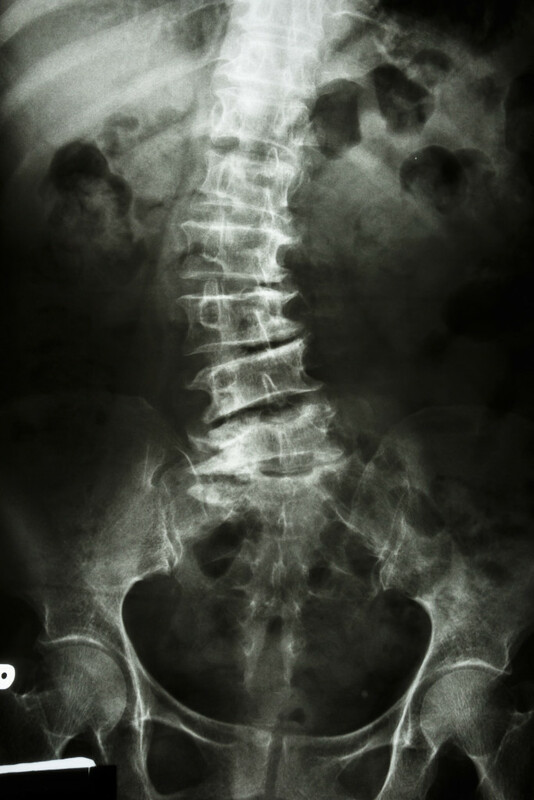 The word “scoliosis” describes a curvature of the spine, which is larger than 10 degrees. Scoliosis is often thought of as a disease affecting children and adolescents but is also very common in the adult population. As the spine ages and degenerates many adults will develop a curvature of the spine. Some patients who already had a curvature from their youth will develop progressive curvature secondary to wearing out of the discs and the joints. These symptoms can significantly impact daily activities. In circumstances where conservative treatments fail to achieve pain relief and restoration of function, surgery may be indicated. Patients who are candidates for surgery usually have some combination of back pain, leg pain, leg weakness, or even changes in gait and difficulty walking. Surgery may also be recommended based on the severity of the deformity. When considering surgical intervention it is vitally important that a patient seek out spinal surgeons who have been trained in deformity surgery, and routinely perform these type of complex surgeries. Patients who have deformities can often worsen if the wrong intervention is chosen, as procedures such as spinal decompressions can lead to progressive deformity and pain. Generally, patients with scoliosis will require fusion to correct the deformity. Depending on the specific deformity different approaches to the spine would be recommended. A variety of instrumentation systems (screws, hooks, rods) are used to correct the deformity from a posterior, anterior, or combined procedure. If you have been diagnosed with scoliosis and it is significantly affecting your quality of life, give Dr. Sinicropi a call today to discuss your options. He has extensive experience performing scoliosis surgery in Edina, Bloomington, and throughout the Minneapolis / St. Paul area. Contact Dr. Sinicropi today to make an appointment – 800.234.1826.